New Orleans is famous for food, especially the Creole cuisine that was born and evolved in the city in the 18th and 19th centuries, the product of influences from across Europe, West Africa, North America and the Caribbean. But there is a range of other lesser known but important influences that complete our city’s culinary landscape. This year, Corporate Realty is paying tribute to the diverse flavors of New Orleans, the well-known and the less expected. Our mailers, which are all posted here on our website, highlight some of our favorite restaurants and restaurateurs, including recipes you can use to make their signature dishes at home. You’ll see flavors from all over the world – France, Spain, India, the Caribbean islands, Colombia, North Africa and more – which, all combined, all together, define the joy of dining in New Orleans, where our diversity is the spice of life. 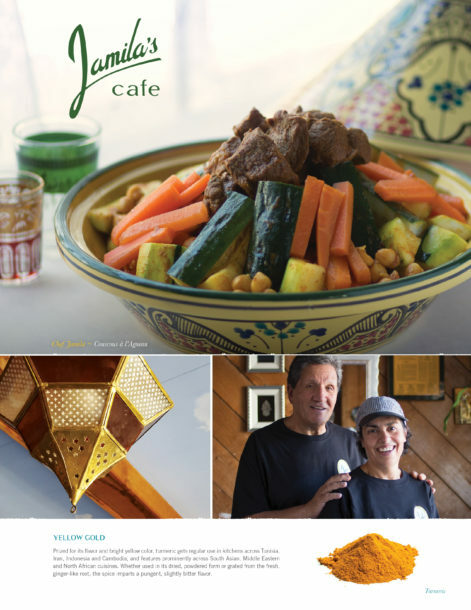 Our current monthly mailer is Jamila’s Cafe’s Couscous with Lamb and Vegetables.